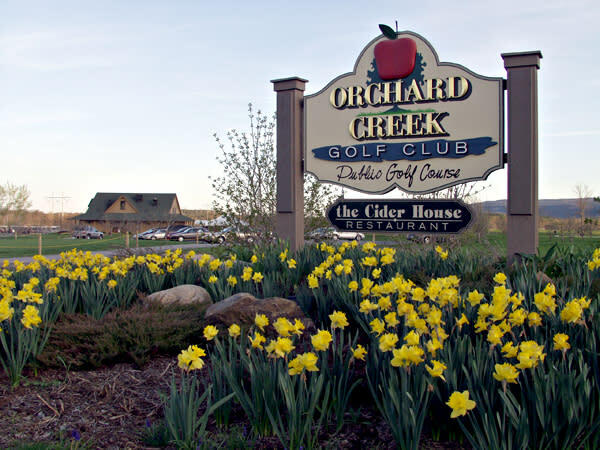 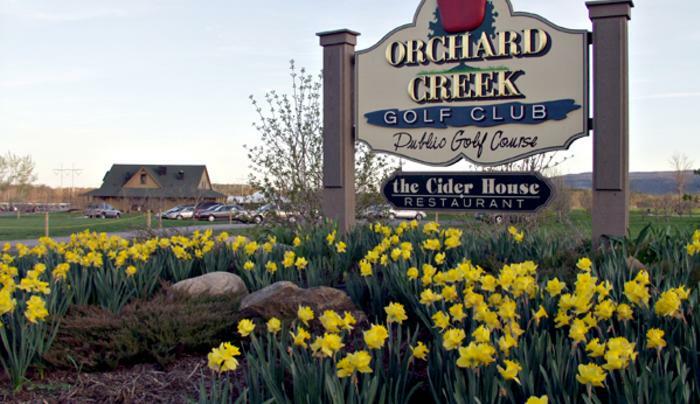 Rated one of the best public golf courses in New York by Golf Digest, Orchard Creek Golf Club offers the ideal mix of challenge and fun. 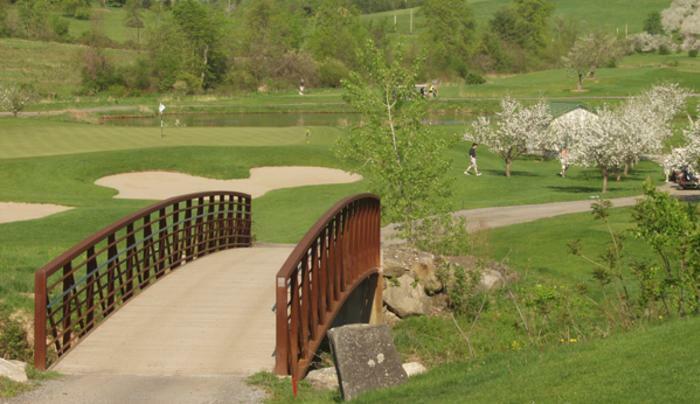 Named in the 2011 Times Union Readers Golf Guide as the most scenic golf course in the area. 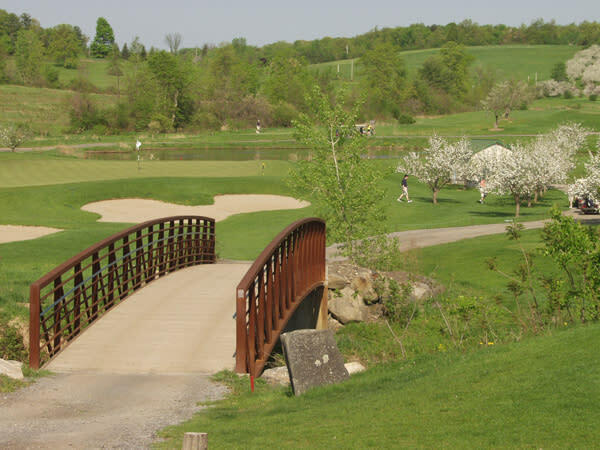 Just a short drive from Albany in Altamont, NY: challenging golf, lessons, weddings, corporate events, and scenic dining.